Meet the staff behind the connection. Paul founded We Connect Talent, formerly known as Career Search Consultants, 6 years ago, and has over 10 years of experience in the recruiting industry. 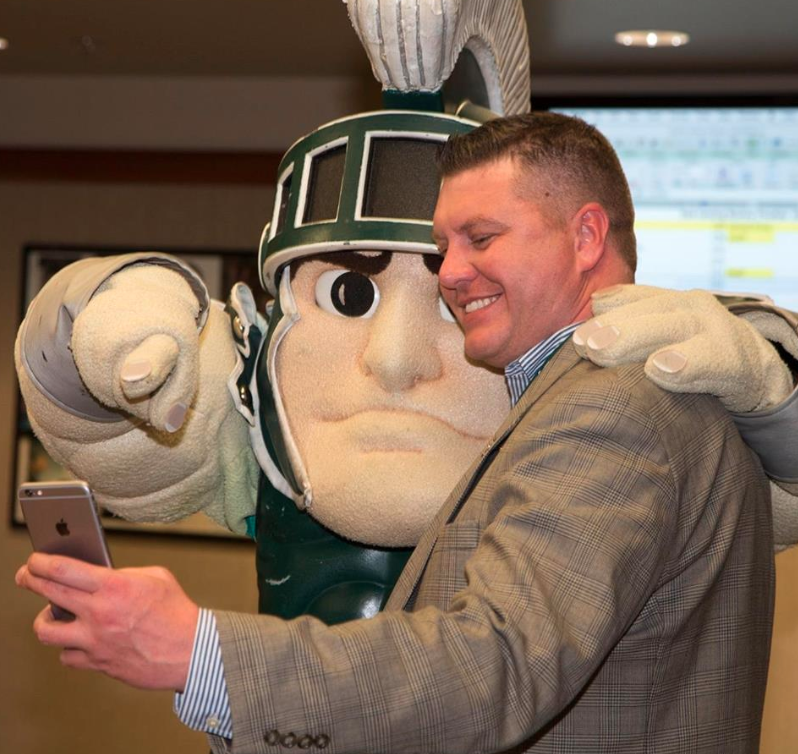 Paul works as the Director of Student & Community Engagement at Spartan Innovations, fulfilling his passion of working with the entrepreneurial community. Elise is in advertising management with an interest in sales. She loves meeting new people and working in a business environment with likeminded individuals. One of her passions is entrepreneurship, and she later plans to launch her own business. When she’s not working, she enjoys doing yoga, baking, and snowboarding in her free time. Elise’s main goal at We Connect Talent is to make meaningful connections and to help her candidates find a job that is the best fit for them. Connect with Elise on LinkedIn! Anum serves as a Talent Recruiter for WCT. Her passion includes understanding small and mid-size businesses’ work culture by connecting the right talent with the right team. She is also associated with the Lansing Economic Area Partnership as its Economic-Corridor Development Specialist. In this capacity, Anum gets to establish long lasting relationships with the business community of the Greater Lansing region. When not working, Anum likes to explore different cuisines and places in Michigan. Connect with Anum on Linkedin!